Earlier this week I was excited to find out that an article I wrote for the American Quarter Horse Journal was awarded Honorable Mention in the Production/Management class for association magazines at the Livestock Publications Council awards. 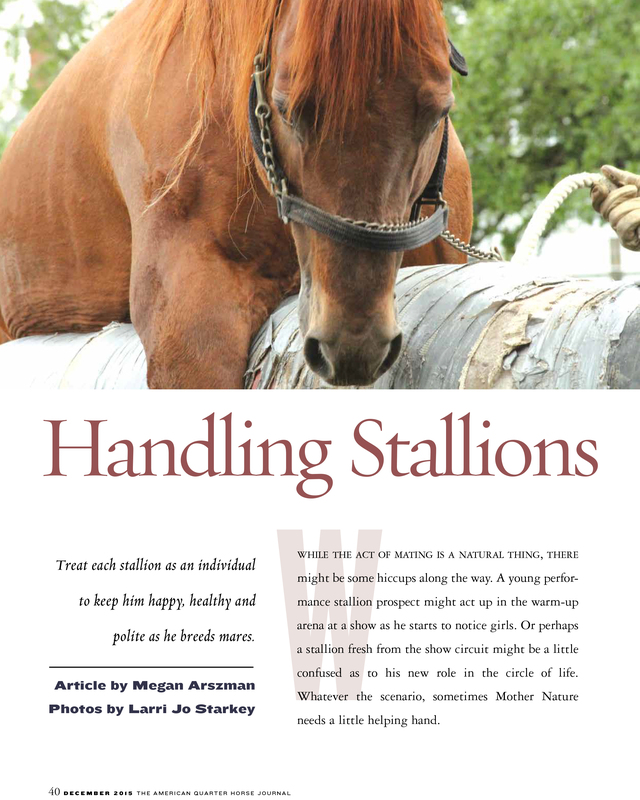 The article was on handling stallions, and that now all stallions are the same and they’re not all ready to mount a mare when they hit the breeding shed. It was enlightening to talk with Dr. Sue McDonnell, who is an adjunct professor of equine reproductive behavior and founding head of the equine behavior program at the University of Pennsylvania School of Veterinary Medicine. We discussed types of stallions such as the “Bashful Bachelor” and “Mr. Too-Big-Shot in the Shed,” and how stallions owners and handlers can make life a little better for the men of the farm. 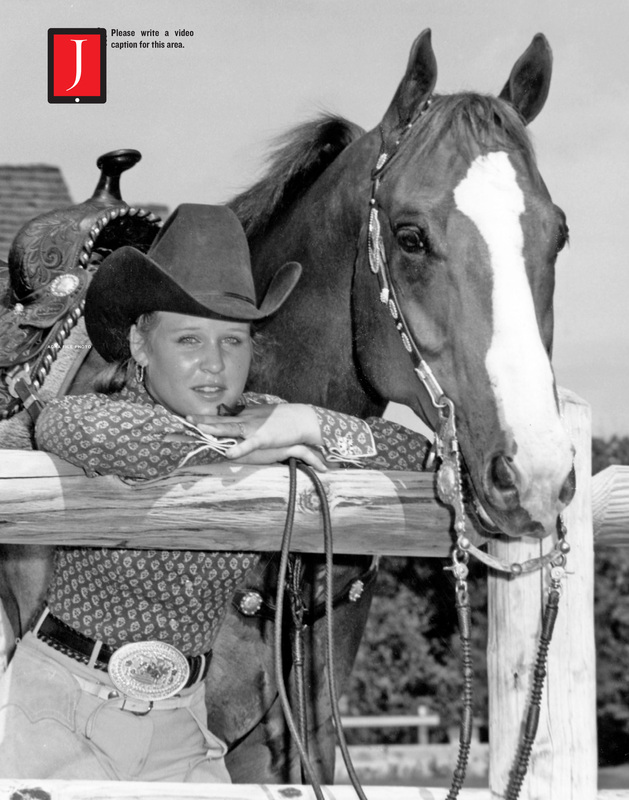 At the 1983 AQHA World Championship Show, Paris Hughes became a legend aboard her trusty gelding, Mr Two Eyed Twist, when the pair won not one, not two but three world championship trophies in one day, barely coming in second for the All Around Amateur title at the show. And that was all while working without a trainer and attending college full time. It was fun trotting down memory lane with Paris, who now competes in American Paint Horse Association shows lightly, as she’s been recovering from a back injury due to a horse riding accident. This article for the American Quarter Horse Journal was fun to do as Paris shared her memories of the early days of one of the largest horse shows in the country.